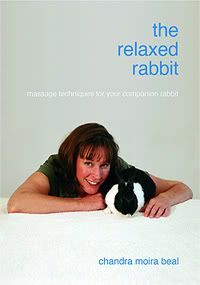 I am trying to raise money for Julie aka devotedtobuns and her rescue Rosie Rabbits. Purchase a number (or five!) from myself, XMissySJx, until APRIL 10TH! And from April 11th, every day i will remove number/s from the competition at completly random. Whoever is left 'standing' will WIN our fab prizes! But heres the best part you dont have to be last to win! [color:1c0e="Magenta"] The last SEVEN numbers will win a prize! 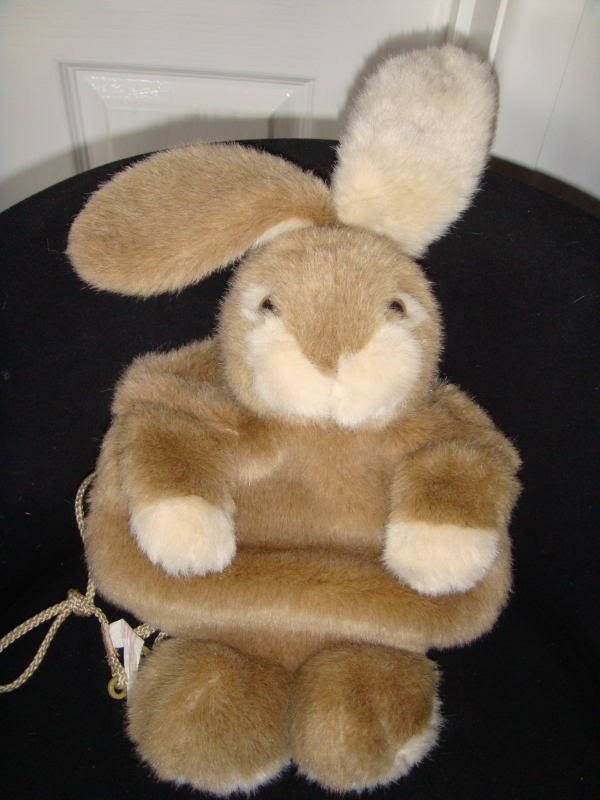 Heres what you can win! 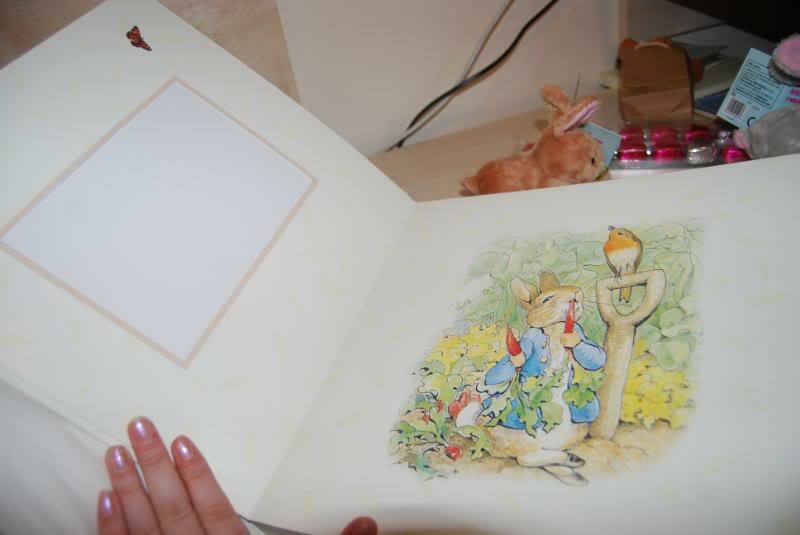 A BEAUTIFUL Peter Rabbit Photo Album. Brand New, i purchased this myself and can say it is truly beautiful Well worth a first prize! 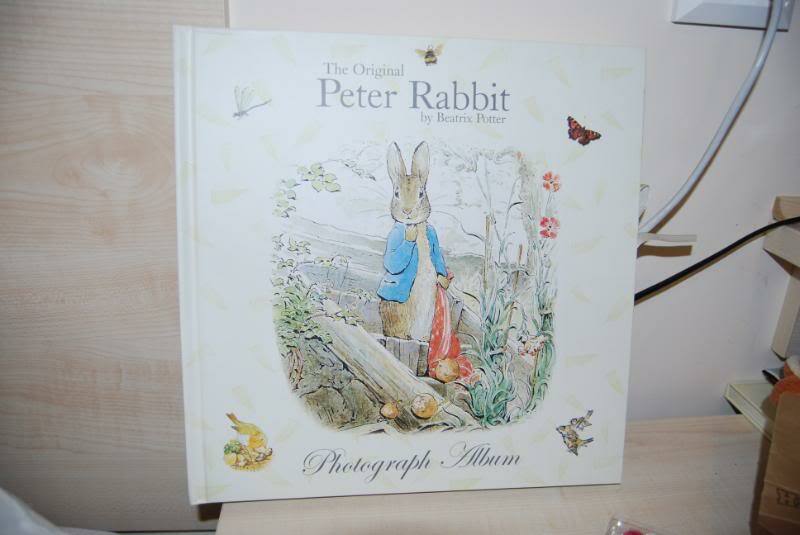 The book is hardback, good quality, with gorgeous colour peter rabbit pictures inside with inserts for your own photos. 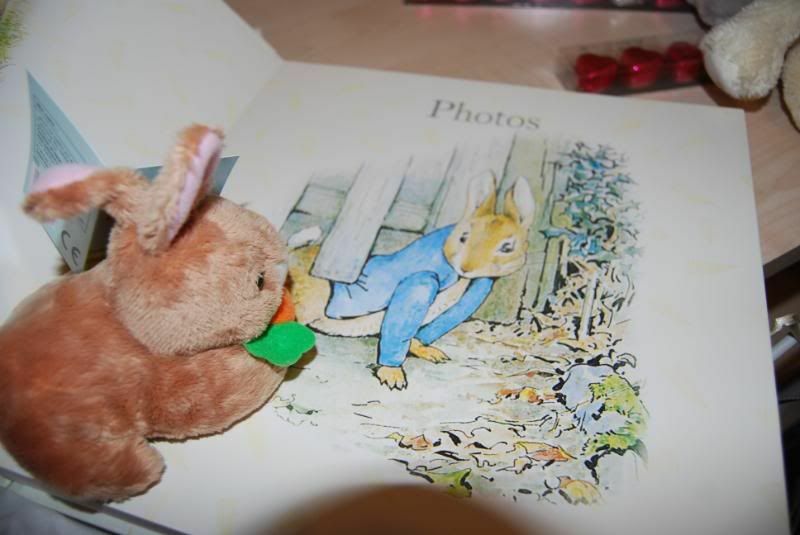 perfect for those classic bunny photos, or good as a baby book, or even just a photo album for yourself! 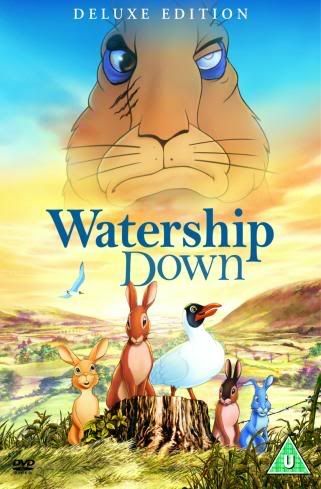 A £5 Pets At Home Voucher! 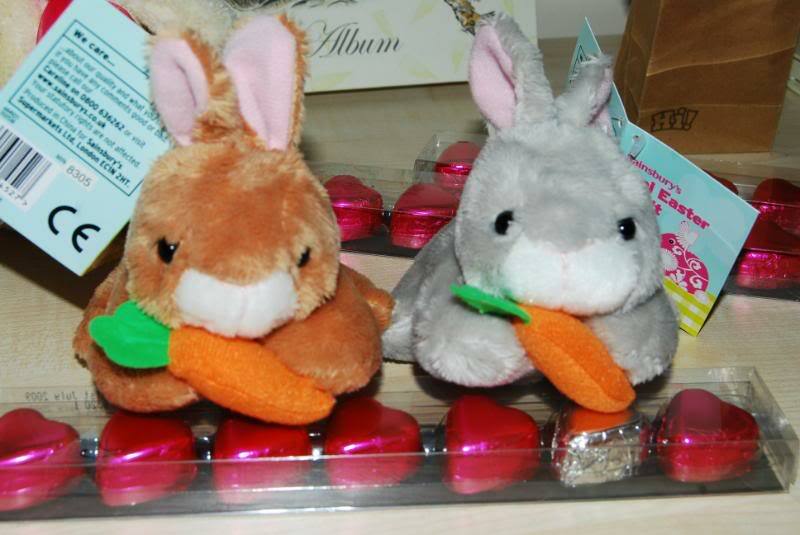 Bonded Pair of Rabbits! Okay not quite..but they ARE gorgeous! Plus these yummy chocolate truffles! 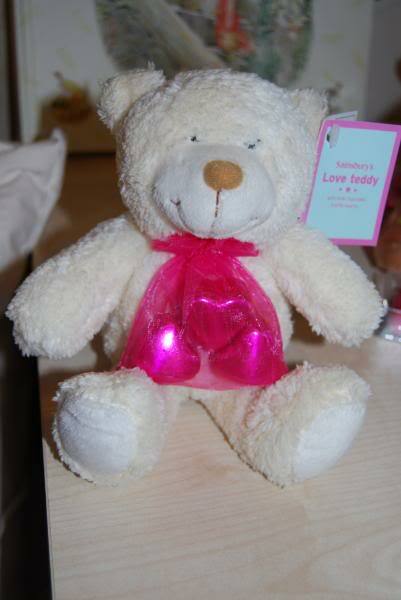 Soft bear, with heart choccies and it thats not enough choccies for you, some heart choccies same as above piccie! 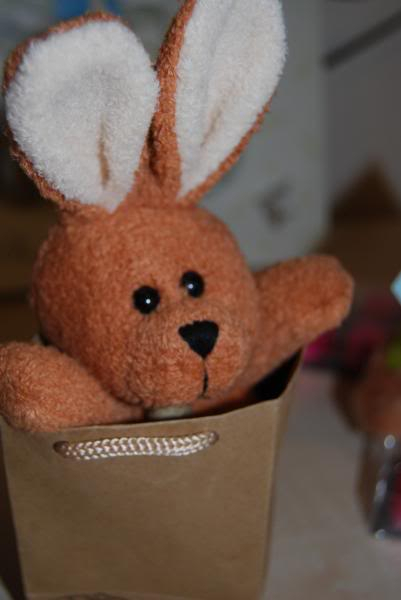 Poor little bunny was abandoned in his little paper bag, will you adopt him? [color:1c0e="Red"]So please buy a ticket if you can, you can win so really great prizes well worth the price of a ticket! Please PM me, XMissySJx, and send paypal payments to XMissySJx@paypal.com. thank you and good luck! numbers are £1 for one and £4 for 5!